Sunstar, a company with Japanese origins, will be hosting a series of Japanese calligraphy art and cultural event in Singapore this month. 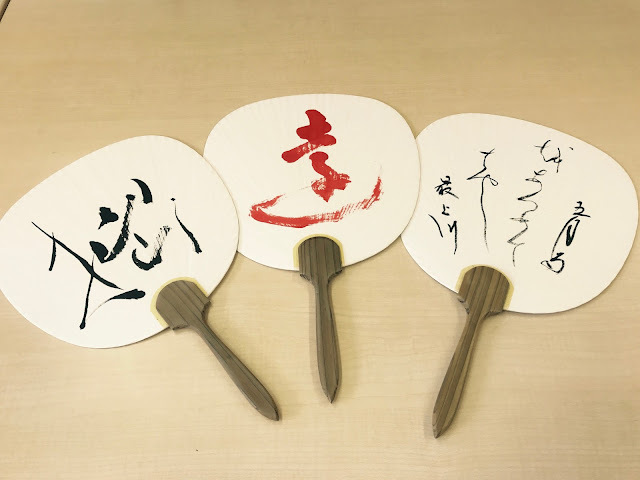 The events will be hosted by the Japan Calligraphy Art Academy (Nihon Shodo Bijutsuin), co-organised by Sunstar and Japan Creative Centre (Embassy of Japan) and supported by The Mainichi Shimbun / Mainichi Shodo Kai. Through the events, they aim to both promote cultural exchange between Japan and Singapore; as well as use Japanese calligraphy as a channel to direct the attention of local communities to the importance of holistic healthcare. Since 1945, Sunstar has been a strong supporter of the Japan Calligraphy Art Academy in holding various Japanese calligraphy exhibitions. This partnership also illustrates Sunstar’s commitment to its corporate motto of helping people achieve better health and enhance their quality of life. 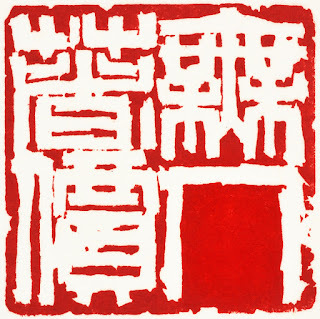 Fun fact: The Japan Calligraphy Art Academy is one of Japan’s oldest calligraphy art institutes with 70 years of history! Wow! 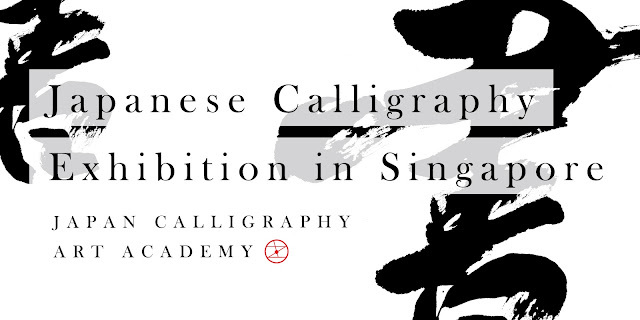 The exhibition will showcase over 60 pieces of curated masterpieces by members of the Japan Calligraphy Art Academy. 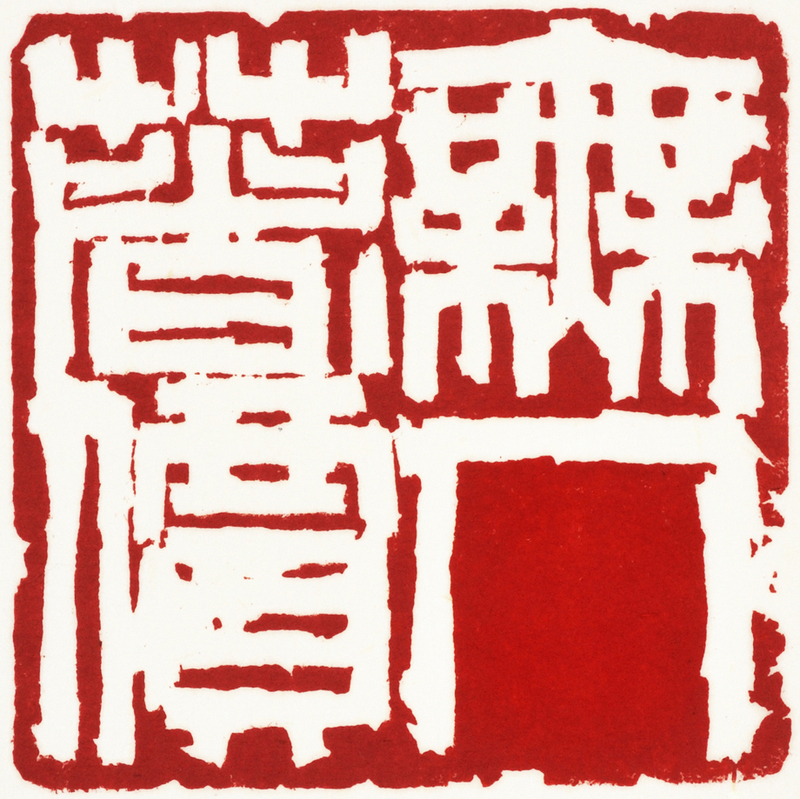 The exhibition will cover four categories: Sino-Japanese ideograms (“kanji”), Japanese syllabary (“kana”), new calligraphic art and seal carving. So where and when will the exhibition be held in Singapore..? It will be held at the Luxe Art Museum. (That's the building with the lizard statue outside of it, at Dhoby Ghaut.) The exhibition will happen from the 20th to 25th October 2017. If you visit the exhibition between the 20th to the 24th of October, try to time your visit to happen between 2pm to 3pm so that you can watch wonderful calligraphy performances done by visiting calligraphers. They will also be there to provide opportunities for you to learn and practice calligraphy. 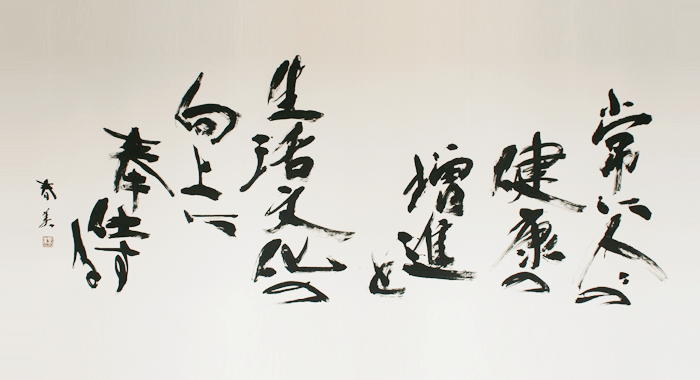 The number of participants for the calligraphy trial is limited, but all activities are free of charge. Visitors will also receive an exclusive calligraphy art gift and a lovely Sunstar goodie bag, while stocks last. Don't say bojio ah. Our Tampines Hub (OTH) – Afternoon. There will be a calligrapher performance, calligraphy trials (Limited to first 50 participants), and a movie screening of “Shodo Girls”. *Do note that there will be an admission fee for CCK CC, but all other venues are free. Through the Japanese Calligraphy Art Exhibition and the other cultural events planned, Sunstar hopes to offer an immersive cultural experience to increase appreciation of traditional Japanese calligraphy art and culture. I'm planning to visit the exhibition on the 20th to try my hand at Japanese calligraphy. I hope you'll join in the fun, too.